ECCRE is excited to announce the recent leasing of 1,050 SF +/- at Woodlawn Point. This Publix anchored center is in the thriving Atlanta sub-market of Marietta. 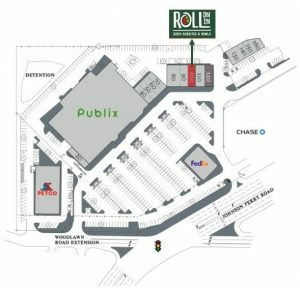 As the first Roll On In location in the state of Georgia, this will be the first of three store expansion in the greater Atlanta metro. 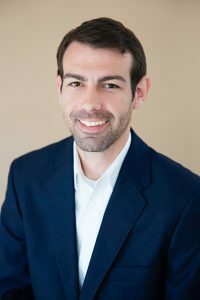 ECCRE Broker David Branton represented the Tenant in this transaction. Cross Bridge Village Unit F/G LEASED!